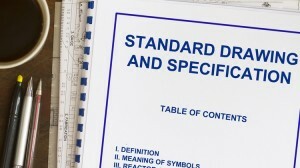 Do you need to create AutoCAD annotations in specific layer automatically? 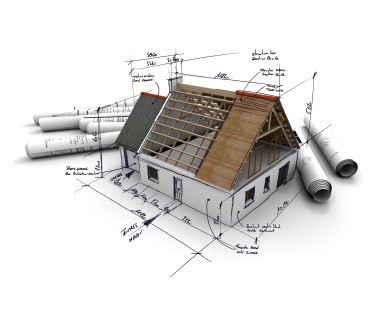 FLay add-in from CAD Studio can help you to do this quickly! 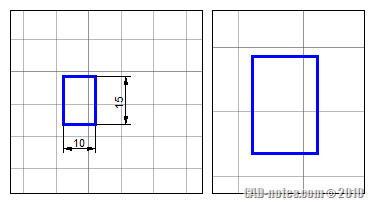 You can have one AutoCAD dimension style to show different appearances. It can be different in linear and radial dimension, automatically! 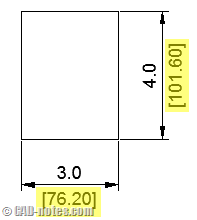 Do you ever wish to remove alternate units bracket in AutoCAD dimensions? Or you want to change the bracket to something else?